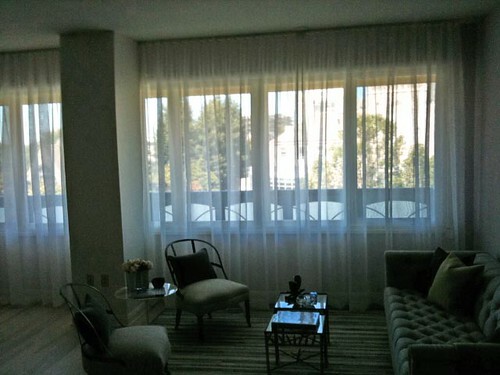 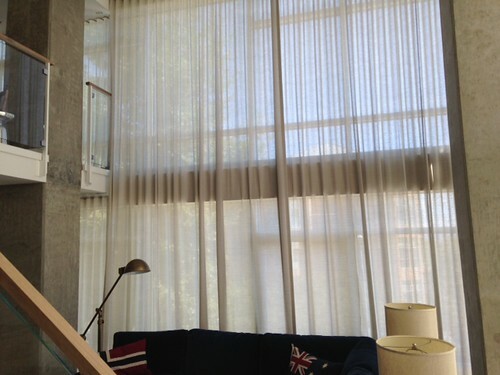 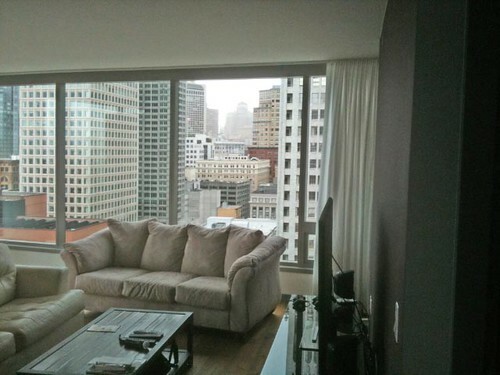 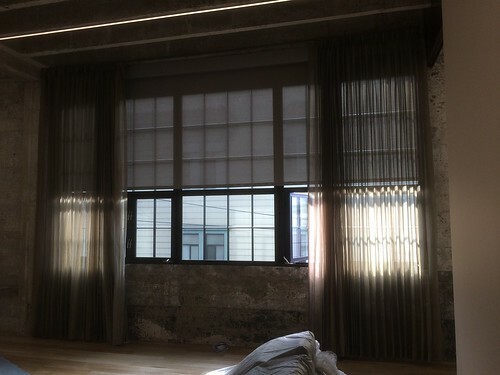 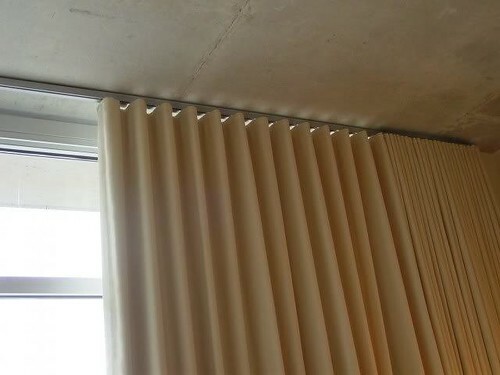 At Blinds & Designs, our designers and seamstresses work with clients to create custom fabric window fashions, including drapery, roman shades, cornices, valances, and more. 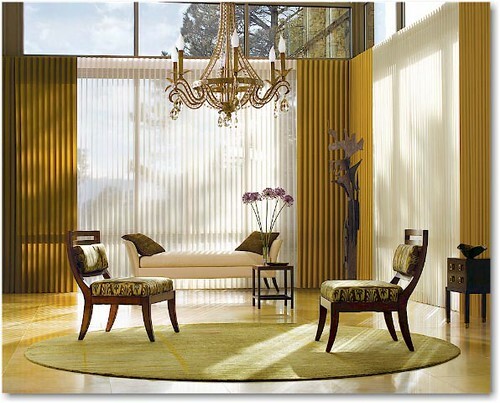 Choose from a wide variety of high quality fabrics from leading manufacturers. 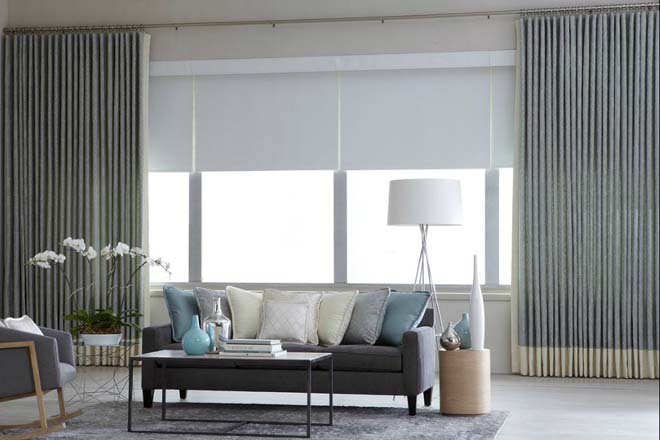 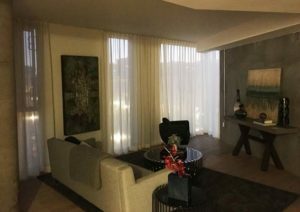 The greatest advantage of fabric window treatments such as draperies and roman shades is the ability to achieve drama and beauty through color and design. 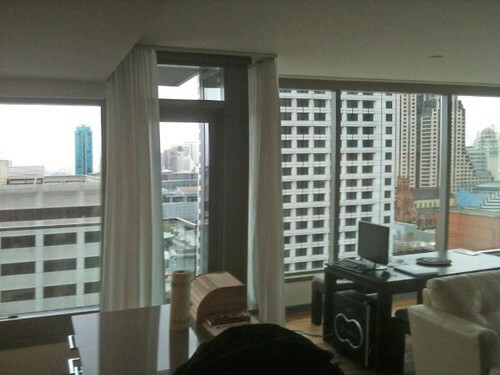 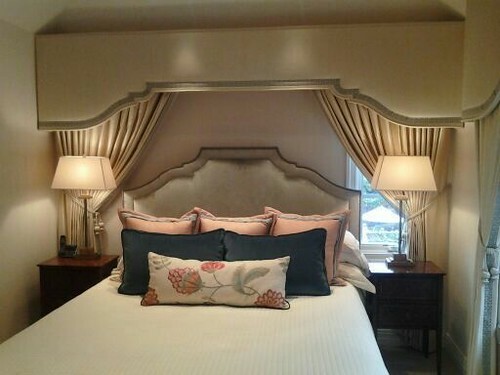 Infinite choices are available which may coordinate with bedding, pillows and other design elements of the room. 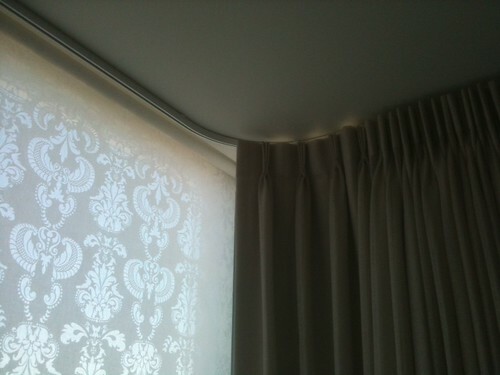 Linings may be chosen which are blackout or light filtering and with thermal insulating properties. 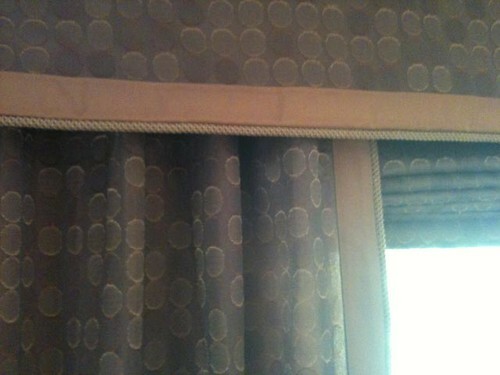 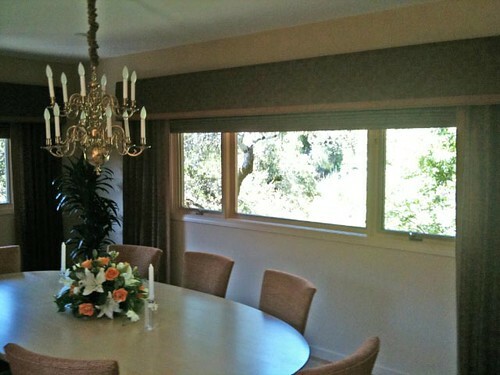 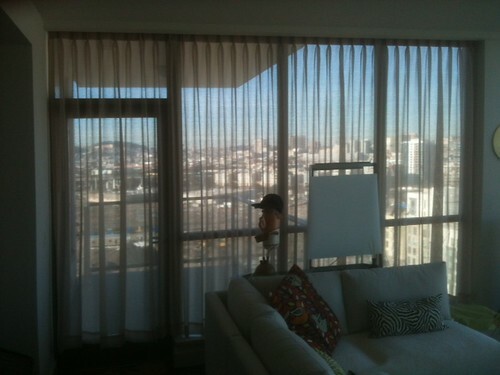 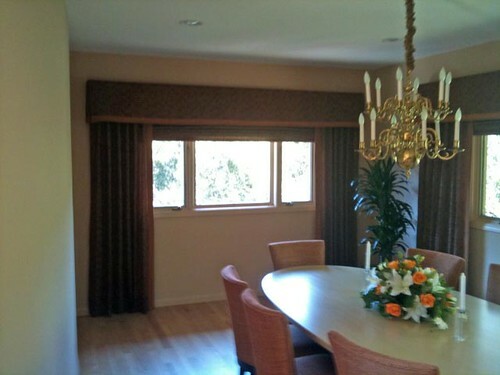 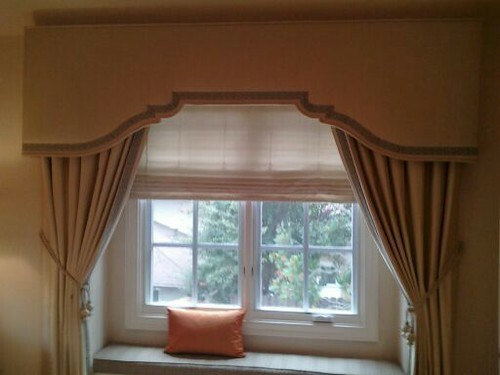 Click on the thumbnails to see larger photos of our custom drapery! 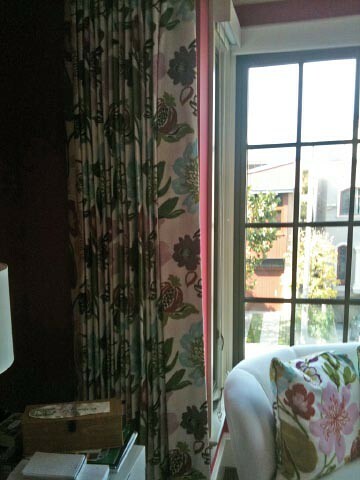 Contact us for a design consultation.